Blogs are a great way to read up on new ideas, advice, news, and how to choose a blog (like this one). If you are in Hospitality, below are 25 options to choose from. However, be warned that not all are for all purposes. Each of them have different focuses. Choose a couple that you enjoy and subscribe to learn more about hospitality. Are you looking for a way to manage your hotel’s reputation? Maybe you are interested in how to market your business better. 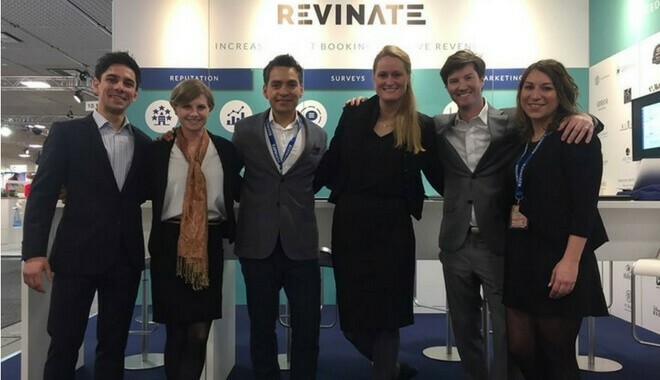 Revinate is all about helping your business succeed. They cover topics like Guest Loyalty, Surveying your Guests, Managing your Reputation, and How to Manage your Revenue. Check it out here! Tnooz is a great place to stop if you are looking for anything related to the travel and travel technology. It covers recent news from leading companies, advice about how to improve your customer experience, and how to market your company more effectively. Hotelogix is a Property Management company offering services to help property managers better operate their business with their technology. Hotelogix has services related to Online Booking, Social Media, Payment Gateways, Point of Sale systems, Travel Agent services, Front Desk software and much more. All of these services are intended to help business owners focus on enhancing the customer experience and less on administrative headaches like helping a guest book their services. Marketing can be difficult. That is why E-Marketing Associates is all about helping independent hotels and resorts with their marketing technology and improving their return on investment. Their blogs covers things like enhancing your social media presence, Search Engine Optimization, Paid Reviews, and other tools to help better market your business. Cntraveler.com gives you a glimpse into travel tips for your adventures around the world. Whether you are looking to stay, play, eat or shop, they have options for you. Their blog covers Art, Culture, City Guides, Cruises, Shopping, Luxury and more! The hospitality industry is always changing. 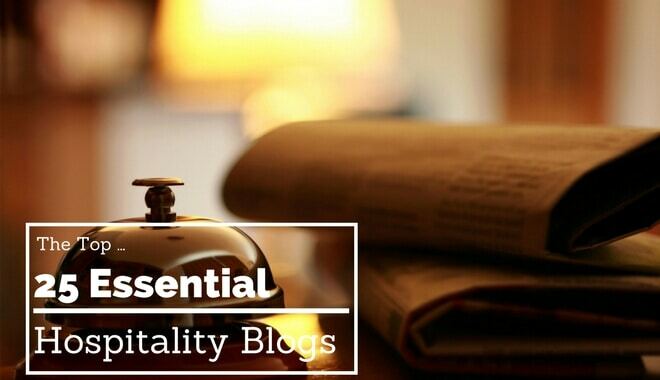 Hospitality Net is your one-stop shop for anything hospitality-related and keeping up! It covers news, jobs, products, education, media, and the hottest places to travel. Hospitality Times brings you the latest news in the hospitality industry and gives you tailored articles based on your interest whether your role is in Marketing, HR, or Food and Beverage. Hotelmarketing.com gives you a daily dose of “need-to-knows” in the hospitality industry. Some of their articles give you a glimpse into what the most innovative companies are doing in the hospitality space. Look, reading about experiences and places to go are great, but wouldn’t it be great to see some actual glimpses of where you want to go before you book your travel? 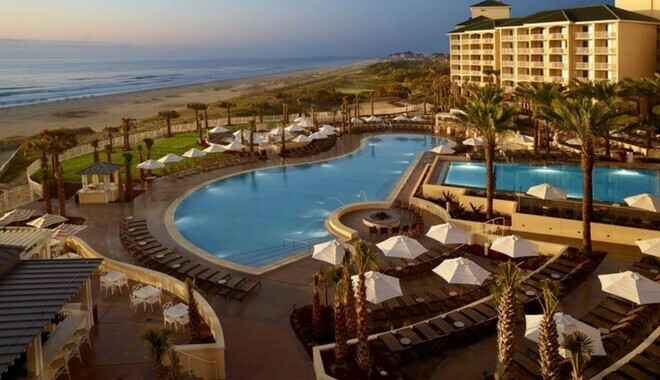 Hotel Marketing Strategies is your answer. It gathers screenshots and photos from people all around the world and aggregates them into one place. The purpose of Hotel Marketing Strategies is to help customers get more clarity into where they are actually going and drive revenue for business owners. Everyone knows about the big players in hospitality, but what about the “not-so-big” players? The ones that really know service better than anyone else could? Boutique Hotel News is the spot for you to catch up on what is new in the Boutique Hospitality space. They also host their own events for hospitality leaders if you are looking to get in touch with like-minded folks! Let the darn data talk. SAS gives an analytical perspective into the hospitality world. They give advice on how to use analytics to enhance your hotel or other hospitality business. Although their technology operates in many spaces, they also provide some great tools from a hospitality perspective. Aremorch.com originates from Are Morch who is a hotel blogger and social media guru. His goal is to help hotels achieve more in their business through effective social media techniques and useful tips through his blog. Blue Magnet Interactive strives to help hospitality professionals better understand and leverage the world of digital marketing. Their blog includes a host of tips on how to better your digital marketing campaign. If you are a boutique hotel, this blog is for you. Boutique Hospitality Management focuses on managing boutique hotels and resorts as a full service hotel management company. Their blog covers everything related to creating and maintaining a well-run boutique hotel. Boutique Travel Blog is a luxury, boutique and eco-chic travel and lifestyle blog. If you live with a finer taste in life than most others or lead a boutique travel business, you will not want to miss out. Splendia is dedicated to helping guests book luxury hotels around the globe. Their blog covers tips and previews for any destinations and travel plans you may be considering. GuestDriven is a hospitality-focused guest engagement company. They help hotels directly interact with and gather data about their guests to enhance the guest experience and drive profitability. Their blog covers similar topics to help hospitality leaders drive the guest experience and enhance their marketing prowess. The “How May We Hate You” blog is written by two Comedian/Actor/Writers who post their funniest and most bizarre experiences from their concierge experiences. Horizon Hospitality is a hospitality search firm dedicated to be the go-to source of top-tier talent for the hospitality industry. Their blog covers everything from how much to pay your hospitality workers to how to design your pre-hire screening process. Hospitality Labor and Employment Law blog is a place for hospitality leaders to come for legal direction and guidance. Written by two attorneys, it provides you with up-to-date legal news and topics. The i-escape blog gives you in-depth insight into optimizing your next vacation. Whether you have kids, are single, or going with friends, this blog is chock full of ideas. It is also a great place to feature your venue! The HSMAI blog gives you helpful tips and data to improve your marketing and improve revenue generation. 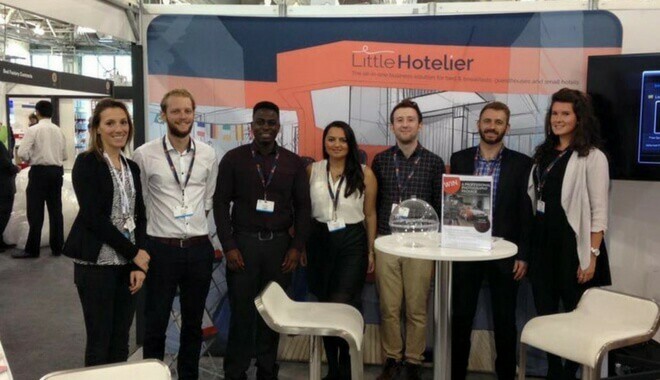 The Institute of Hospitality blog covers recent news in the hospitality industry including recent career fairs, how to develop a career in hospitality, a source for webinars for continuing education and much more. Designed specifically for Bed and Breakfasts, Guest Houses, and Small Hotels, the Little Hotelier blog helps business leaders optimize their process and marketing strategy. The Cvent blog acts as a resource for business specializing in conferences. Hospitality professionals – look no further – this is a great place to find valuable insights to stay ahead of the curve in hospitality. So, there you have it – the Top 25 Hospitality Blogs. 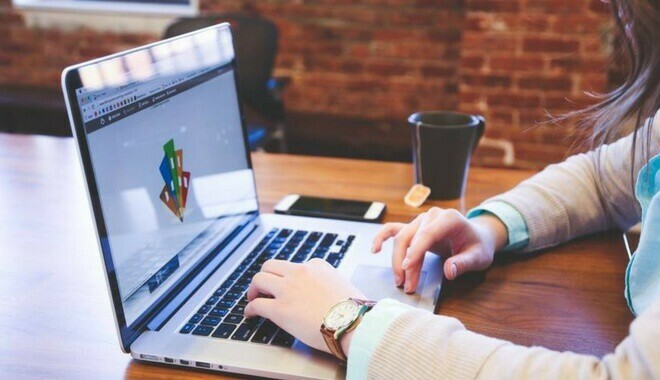 Although it may be easy to gloss over this article, remember these blogs are an incredibly helpful resource to stay connected to recent news, trends and insights to make your business successful. If you want to be on the cutting edge to lead your team and business effectively, subscribe to at least one of these blogs and see what you may learn.